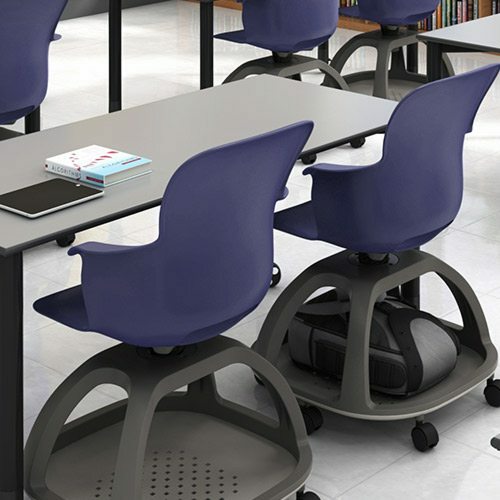 The future of education takes shape with the ECHO Series of mobile, modular furniture solutions. 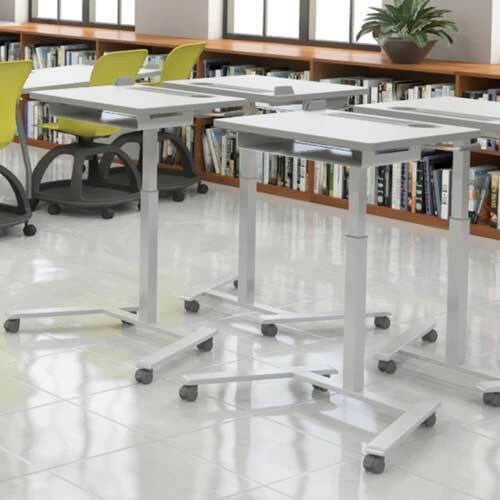 This series is perfect for student-centered learning environments that require transformation into multiple postures—lectures, group work and private study or testing. And, with Haskell’s quality construction and attention to detail, this series meets the rigors of K-12 and higher education and makes ECHO a perfect fit for the daily curriculum. 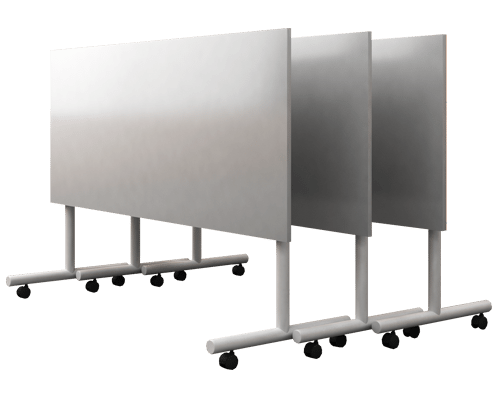 The Echo Series of mobile and modular furniture engages the entire classroom. The Echo Series saves time and space and fits into every lesson plan. 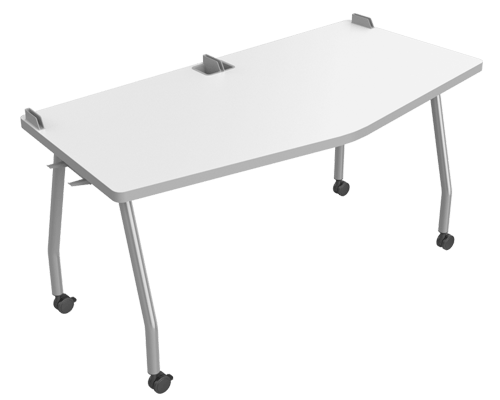 The Assemble Series of tables offers something for everyone. 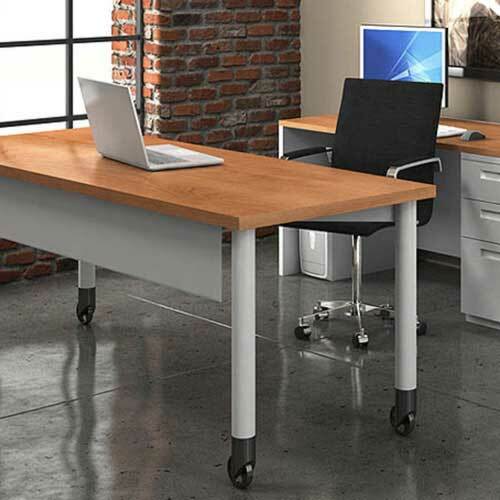 Whether you're looking for a conference room, a classroom, a media center or cafe, this series works with any interior. With a host of surface and support options, the ability to foster collaborative interaction and sleek design features the Assemble Series is perfect for those seeking form and function in their communal spaces.